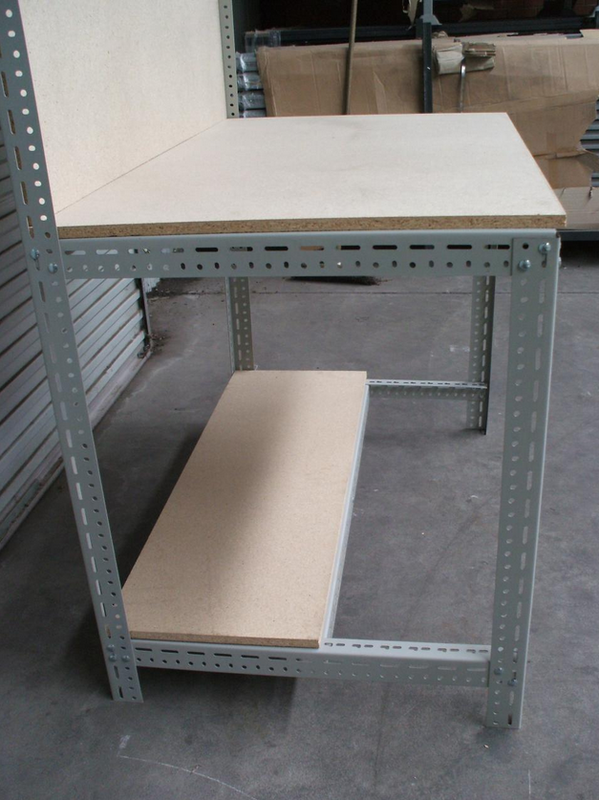 The Small Handy Angle Workbench has been designed for the garage, workshop or factory. 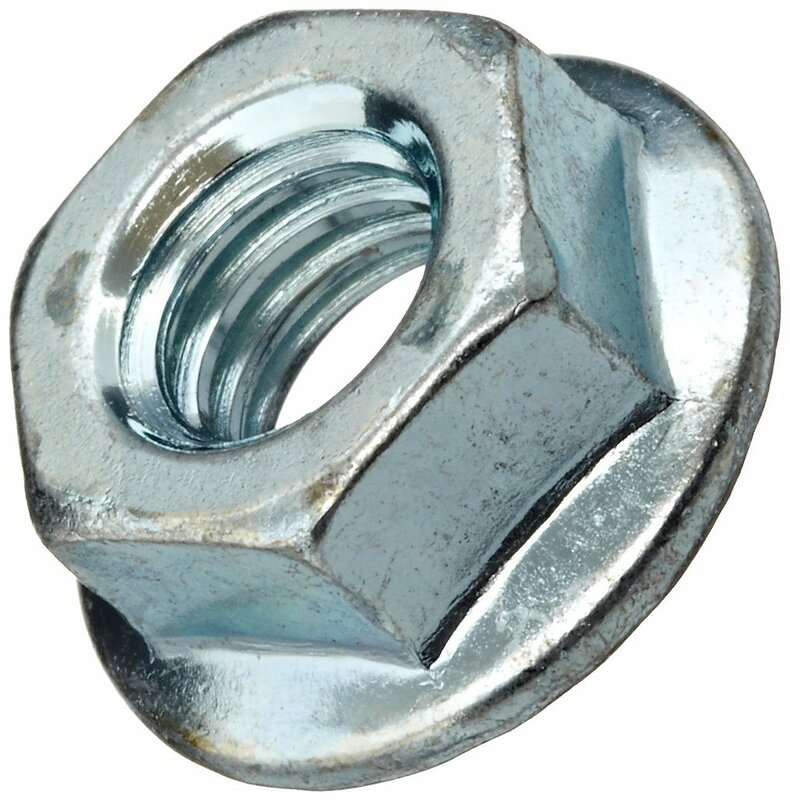 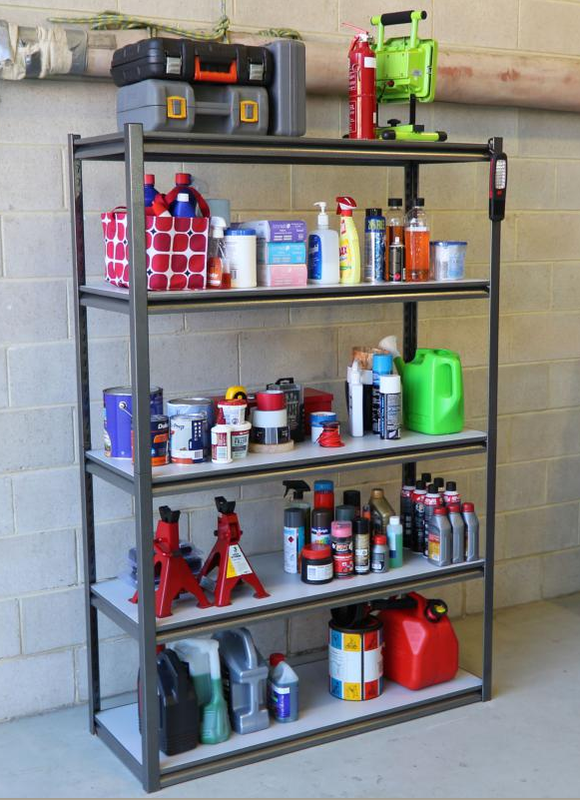 They’re easy to assemble and built to last. 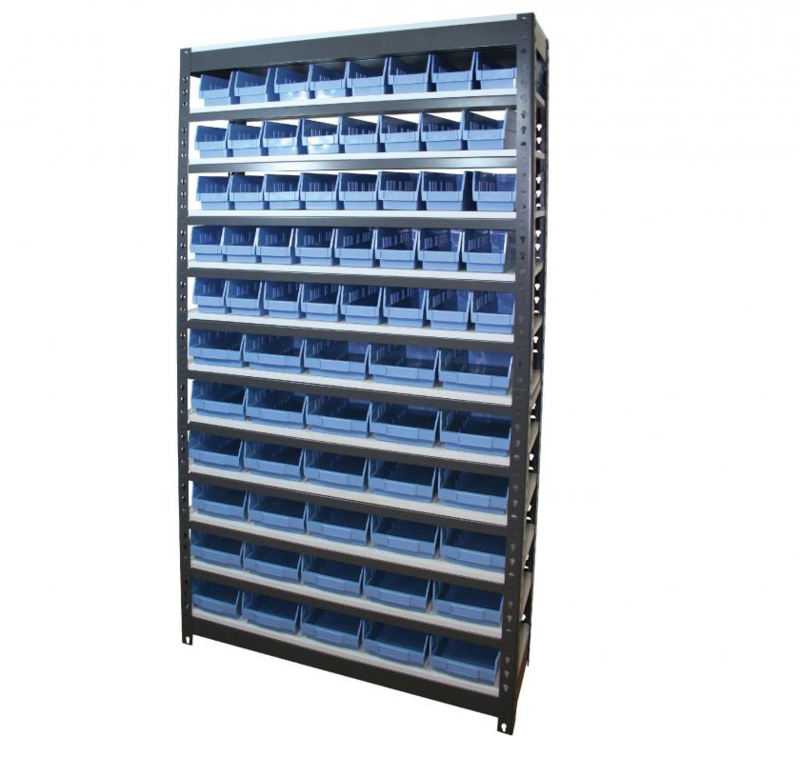 Made from heavy duty powder coated slotted angle steel with 18mm adjustable MDF shelves and benchtops. 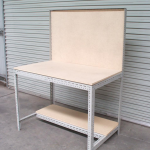 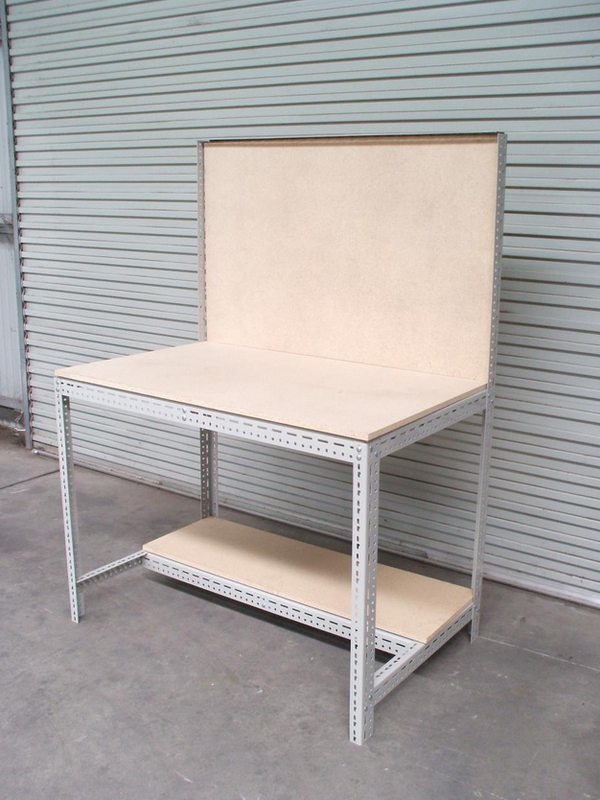 Our Hand Angle Workbenches are manufactured in Australia from heavy duty components providing one of the strongest workbenches in the market. 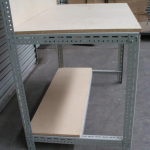 Add Metal Louvre Panels for the complete workbench system. 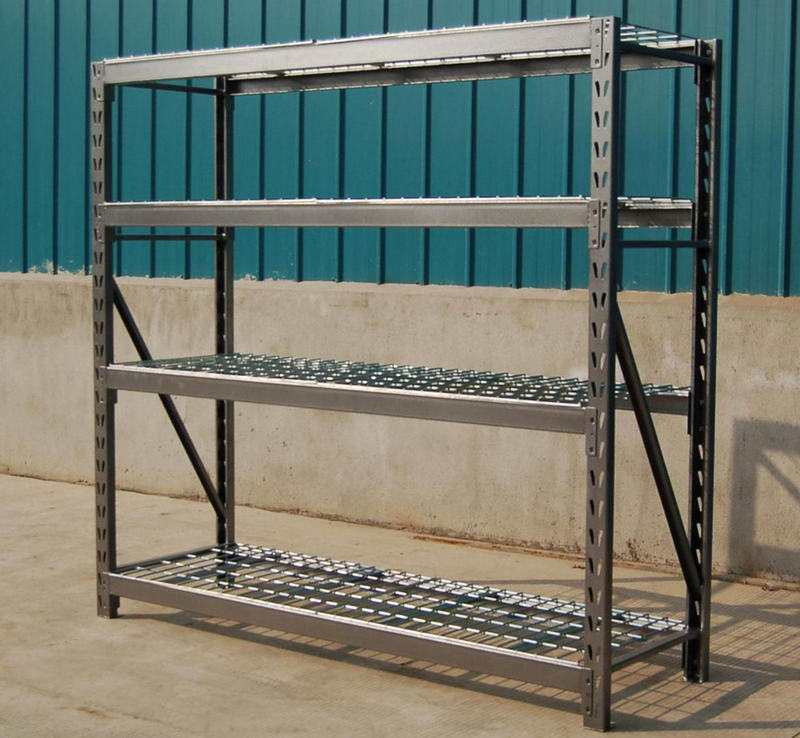 Match it with our Handy Angle Shelving for a streamlined Storage System.